Eat your way to better gut health, increased energy and happier moods. The research is in and the facts are undeniable: the gut has an immense influence over our health - directly impacting immunity, weight, sleep, mood and overall wellbeing. Yet many of us race through life ignoring this incredible ecosystem, until something wakes us up. The good news is that healing and maintaining a healthy gut is not difficult or time consuming. 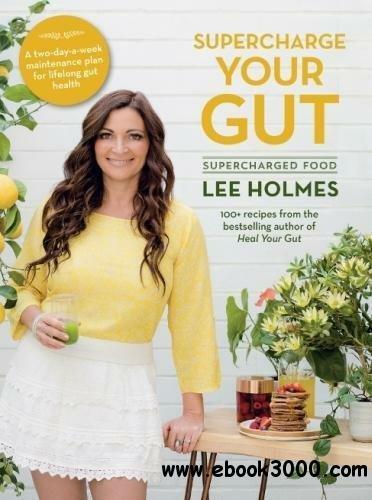 This simple two-day maintenance plan is supported by deliciously nourishing recipes, handy tips and information to enable you to enjoy the countless benefits of a happy, healthy gut, for life.